Some parents in the northern suburbs of Chicago are complaining that an innovative all-day seminar on civil rights at New Trier High School will be “biased, unbalanced, [and] divisive.” Award-winning authors Andrew Aydin and Colson Whitehead are scheduled to speak at the seminar on February 28, but a parent pressure group wants the event cancelled if not modified to its liking. New Trier, a public school with campuses in Northfield and Winnetka, has long held an annual All-School Seminar Day featuring guest speakers and workshops on a topic of current interest. 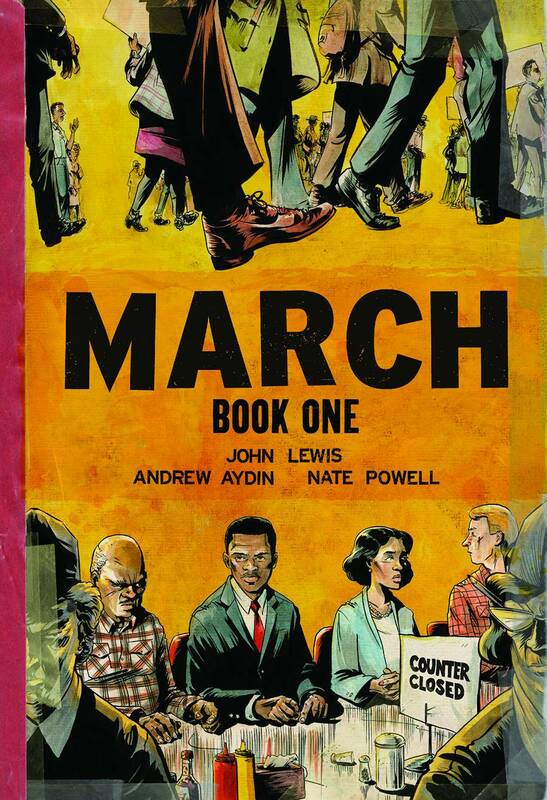 The chosen theme for this year is “Understanding Today’s Struggle for Racial Civil Rights.” Aydin, co-creator of the multiple-award-winning graphic memoir March along with Rep. John Lewis and Nate Powell, will speak at the school’s freshman-only campus in Northfield. Fellow National Book Award winner Whitehead, author of Underground Railroad, will speak to sophomores through seniors in Winnetka. After the speaker sessions in the morning, students will choose from an impressive array of workshops on topics including food deserts in Chicago, cultural appropriation, racial representations in media, allyship in civil rights activism, and the history of how the boundaries were drawn for their own school district. The pressure group called Parents of New Trier alleges that the Seminar Day will serve to “reinforce racial stereotypes and resentment,” and is demanding that New Trier either add more speakers from the conservative end of the political spectrum, or cancel the day altogether. The purpose of the seminar day is to help students better understand the history and current status of racial civil rights in the United States, not to promote the philosophy of one political party or another, or to connect a political party to the history of racial civil rights. Every student is entitled to hold personal political beliefs. To that end, the seminar day will not portray any political party as good or bad or promote the views of one party. Such an approach would be just another example of stereotyping and would ignore each party’s complicated history with race and civil rights in our country. School officials told the Chicago Tribune that students will be allowed to leave the workshop sessions “if they feel uncomfortable.” Seminar Day is treated as a normal school day for attendance purposes, and Superintendent Linda Yonke said she’s only heard from a few parents who said they plan to keep their children home. 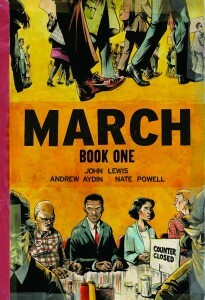 The uproar over an honest discussion of civil rights and race relations is reminiscent of a case in Glen Allen, Virginia last year, where parents objected after high school students were shown a 4-minute animated video explaining structural discrimination and affirmative action during a Black History Month presentation. Unfortunately Henrico County Public Schools did not show the same resolve as New Trier, and agreed not to show the video again in future.